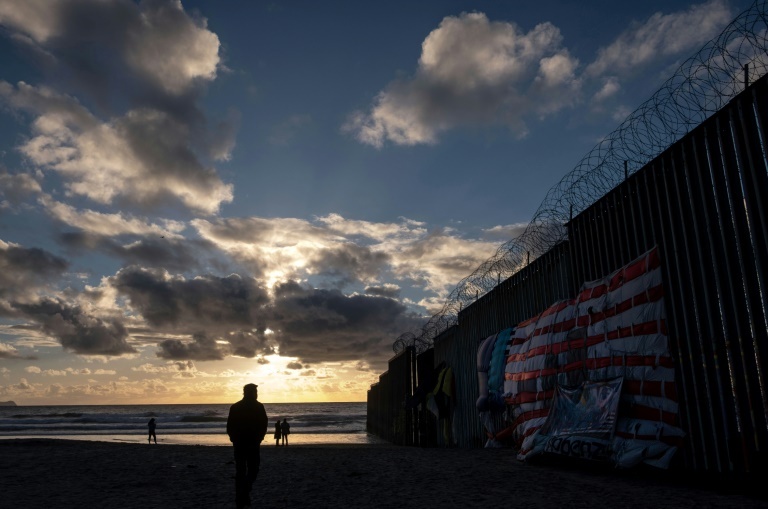 Acting Pentagon chief Patrick Shanahan has authorized $1 billion to build part of the wall sought by Donald Trump along the US-Mexico border, the first funds designated for the project under the president’s emergency declaration. The Department of Homeland Security asked the Pentagon to build 57 miles (92 kilometers) of 18-foot (5.5-meter) fencing, construct and improve roads, and install lighting to support Trump’s emergency declaration. Shanahan “authorized the commander of the US Army Corps of Engineers to begin planning and executing up to $1 billion in support to the Department of Homeland Security and Customs and Border Patrol,” a Pentagon statement issued late Monday read. The lawsuit also questioned Trump’s categorization of illegal border crossings as a national emergency, saying data issued by the administration itself refuted the notion.